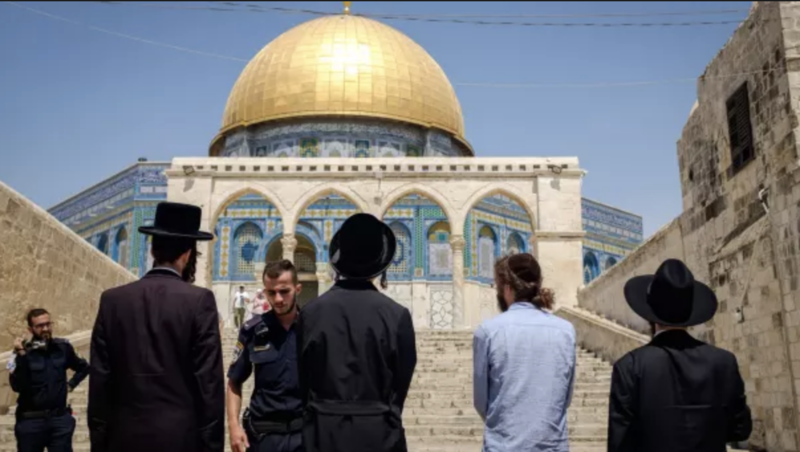 The Temple Mount is the most sensitive site in the Israeli-Palestinian conflict given its importance to both sides, and perceived changes there have often been the spark for the largest conflagrations of violence. The current status quo, in which Jews are allowed to visit but not allowed to pray and Muslim men under the age of 50 are restricted from visiting during times of high tension, has been successful in lowering the temperature surrounding the site, and it must be maintained at all costs despite its fundamental inequality to both sides. The status quo is a necessary evil that prevents wide and frequent bloodshed. The Netanyahu government should continue to hold the line against ideologues who seek to change the present situation, while a more permanent solution for the Temple Mount is reserved for a comprehensive final status agreement. The Palestinian objection to the barrier was that it violated an agreement referred to as the “status quo” at the Temple Mount/Haram site. The idea was that, under the British government established by a League of Nations mandate after World War I, Jews and Arabs would both follow the same practices that had existed under Ottoman rule. The status quo agreement remains in place today, more or less. And so it is highly significant that the new metal detectors are being described by Palestinians as violations of the status quo — using precisely the same complaint as 1929. A change in the status quo is so full of meaning for the Palestinians who fear today, as they did in 1929, that Israel intends to take over the Haram and reclaim it as the site of Temple of Herod and Solomon, part of the historical land of Israel. 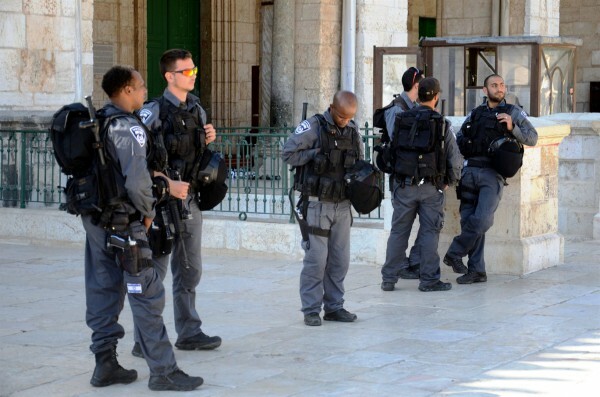 Status Quo on the Temple Mount? The Temple Mount movement has grown today into a cluster of organizations that boast thousands of supporters, Jews and Christians, in Israel and around the world. As the ideological goalposts in Israel have moved to the right, the Israeli government has contributed to the movement’s efforts — evidenced by the ministry of education’s August 2012 announcement that 30,000 Israeli pupils had recently visited the Mount as part of its controversial “National Heritage Project,” something that would have been unthinkable a few years ago. 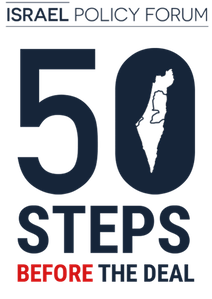 This emboldened activism comes in tandem with the emergence, for the first time, of a clear and serious political agenda: to force a change in the status quo on the Temple Mount/al-Haram al-Sharif. The agenda has two prongs: legislation that would compel the government to permit Jewish prayer at the site, security concerns notwithstanding, and the promotion of a joint (or split) Jewish-Muslim control of the site, modeled on the Tomb of the Patriarchs, known to Palestinians as the Ibrahimi Mosque, in Hebron.